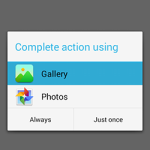 How to save image inside mobile phone’s gallery from android app’s drawable resource folder. 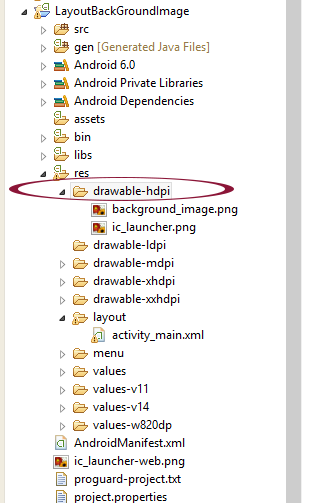 In this tutorial we are saving imageview image which is already stored inside android projects drawable folder. 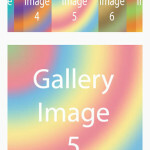 We are fetching imageview image and save that image inside mobile phones gallery. 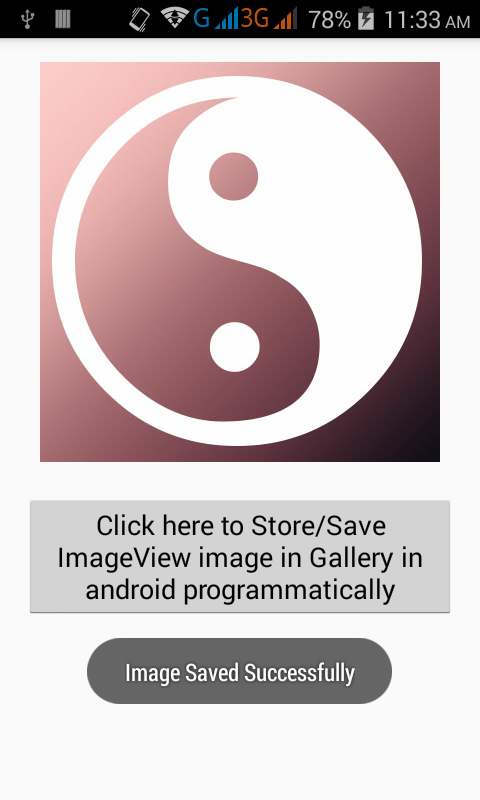 So here is the complete step by step tutorial for Store/Save ImageView image in Gallery in android programmatically. 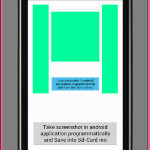 Note: Please download sample image from below and copy inside drawable-hdpi folder. 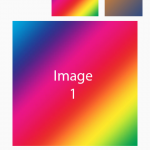 Below is the sample image. 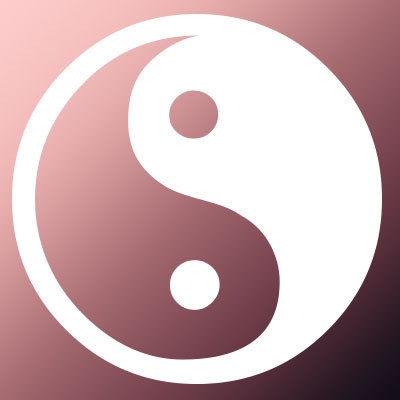 Download this image and put inside drawable-hdpi folder. 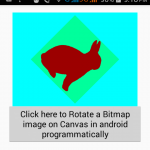 How to Store/Save ImageView image in Gallery in android programmatically. 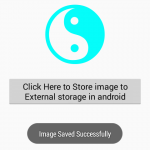 Note : Please add WRITE_EXTERNAL_STORAGE permission inside your project AndroidManifest.xml file. 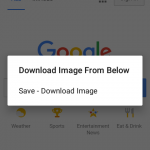 Click here to download Store/Save ImageView image in Gallery in android programmatically project with source code. Sir this project is working file if have facing any type of error then please download and import the whole project into Studio or Eclipse then run it. 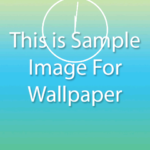 Is it possible to save GIF image?? I haven’t try this Vishal but you could and share the result with us.